Easily managed by you and your non-technical staff. 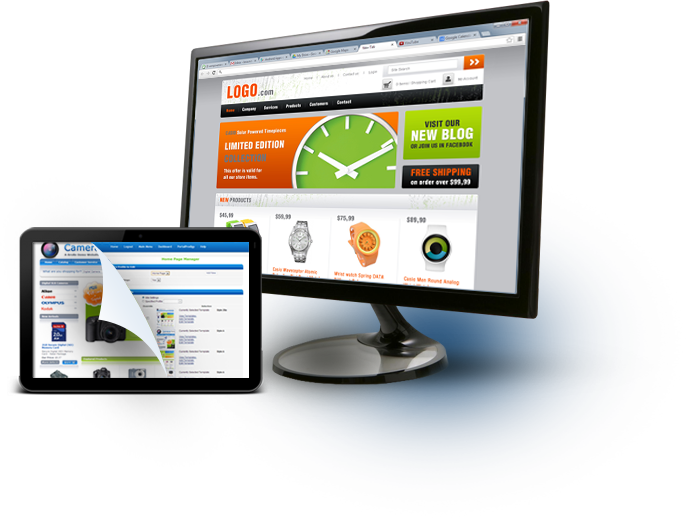 Let our highly skilled team of website developers and website designers do the work for you. 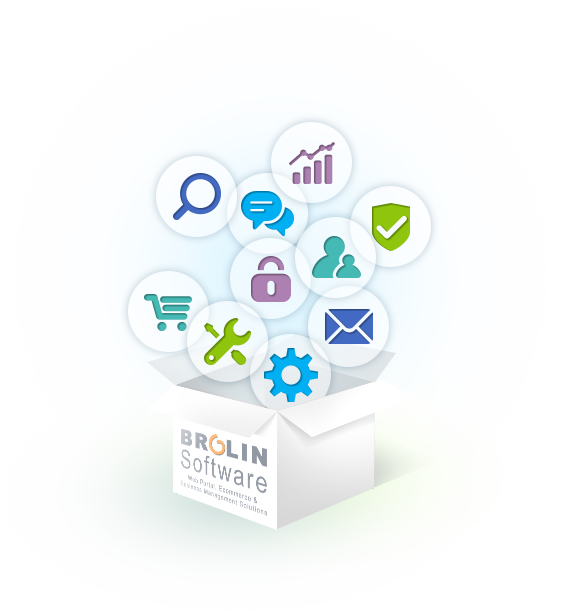 Want more functionality than your current website platform provides? Discover , the feature rich and highly functional website solution that can be implemented quickly without programming. Learn how to create a highly functional feature rich website quickly. and Web Portals for Non-Profits.